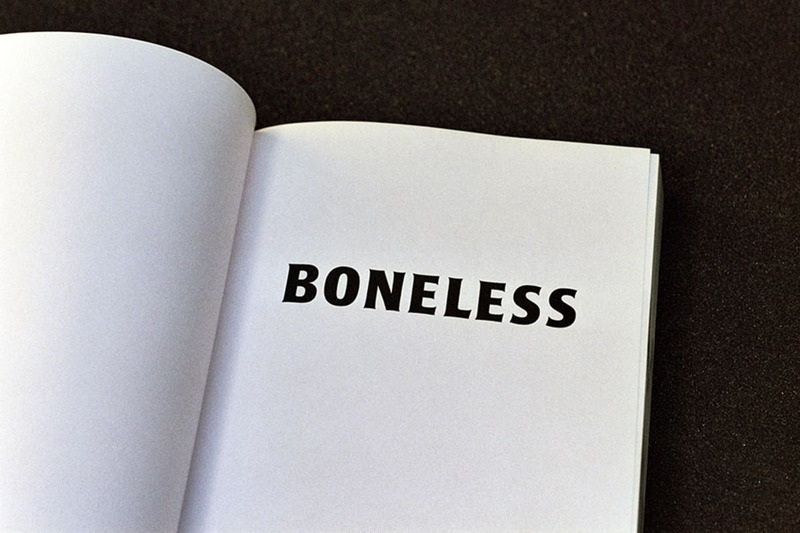 Boneless is the ninth title from Melbourne-based publishing house Bloom, released in celebration of their second birthday. 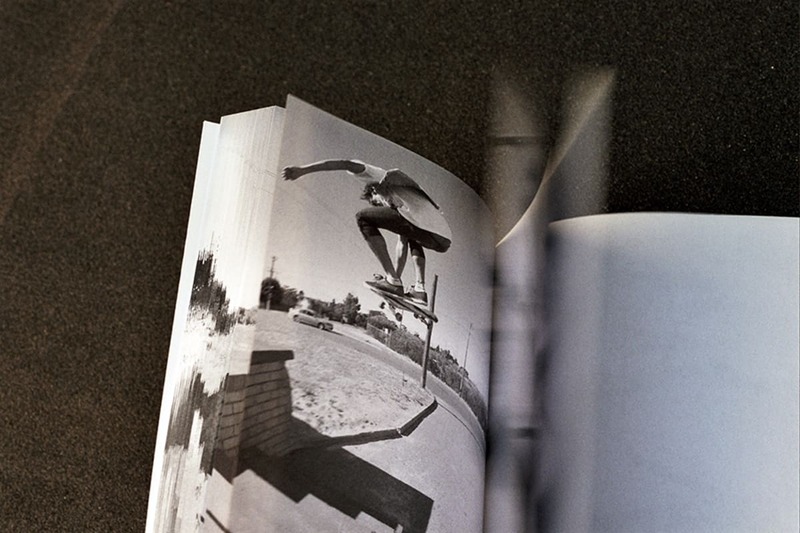 The publication features an 8fps image sequence taken by Lloyd Stubber of Jay Dymock’s infamous boneless 360. 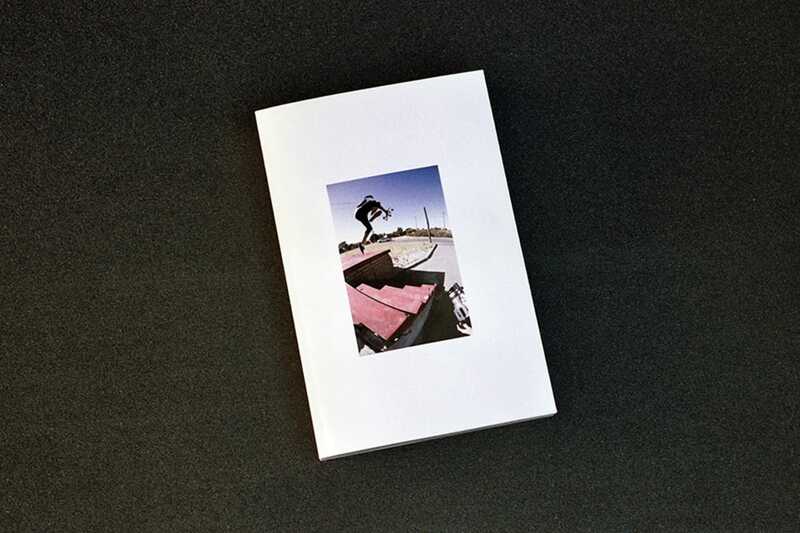 During the summer of 2008, a famous Perth skate spot had yet another NBD (never been done) ticked off its list, a boneless 360 by Jay Dymock. Although maybe second nature to him, it went down in history for all that witnessed. Still to this day the video footage has never surfaced, whether it was lost or taped over - or maybe not even recording - still remains a mystery.